Missions is an important dimension of the culture at Twelfth Avenue Baptist Church. Our church has a rich heritage of missions involvement—dating back more than 50 years to the church's beginnings. We have partnerships with 25 different missionaries, many whom have grown up in or come out of TABC. We support missions through our denomination as well as partnerships with individual missionaries. The Missions Conference is one of the highlights of the year at TABC. During these few days, we have the opportunity to be face to face with many of our missionaries—hearing their stories of God's work where they are serving and offering them our encouragement and prayer. A speaker shares messages about God's Kingdom purposes and our role in carrying the Good News of Jesus to all people. 2018 Missions Conference information here. 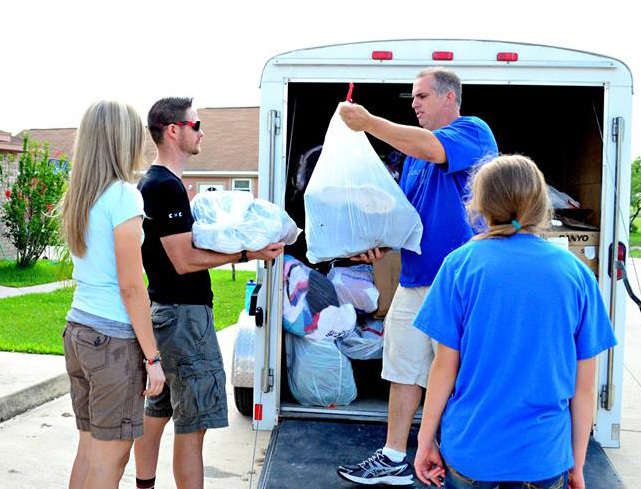 We provide regular opportunities for individuals and families to serve on mission—in the United States and abroad! TABC sends teams to work with inner-city youth at Camp CUMCITO (City Union Mission's Camp in the Ozarks), to Mexico several times each year to work with the ministry United in Christ and occasionally on trips to serve alongside our missionary partners overseas. God has brought the world to our doorstep! 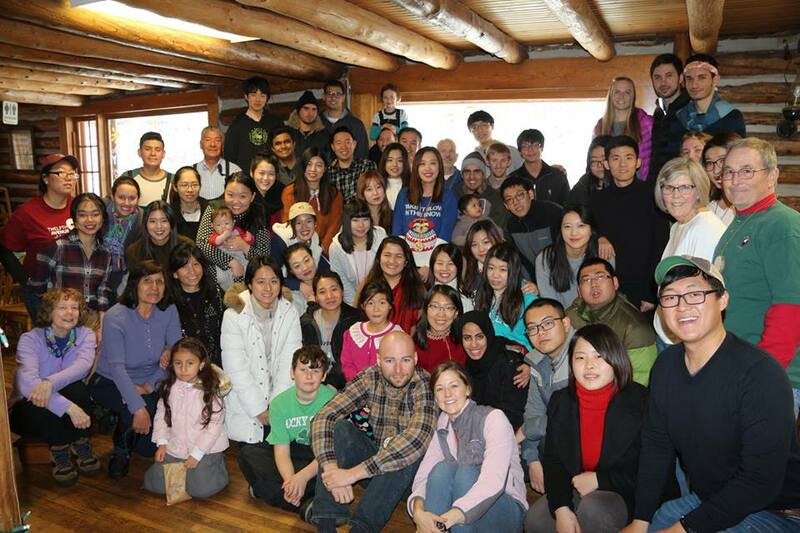 Emporia State University draws 500 international students from approximately 45 countries. Many of these students take part in a worship service at TABC each week through an organization called FOCUS (Friends of Overseas College and University Students), led by Garen Forsythe and Brandi Delmott. FOCUS is a friendship program designed to meet the needs of international students during their stay in the United States. It is their passion and mission to simply be the touch of God's love to the international student population at Emporia State. At TABC we have the unique opportunity to join FOCUS in ministering to these students. Volunteers from the church provide food for their weekly gathering, befriend students as conversation partners, assist with a beginning of the semester Wal-Mart ride, and host students in their homes for Thanksgiving.